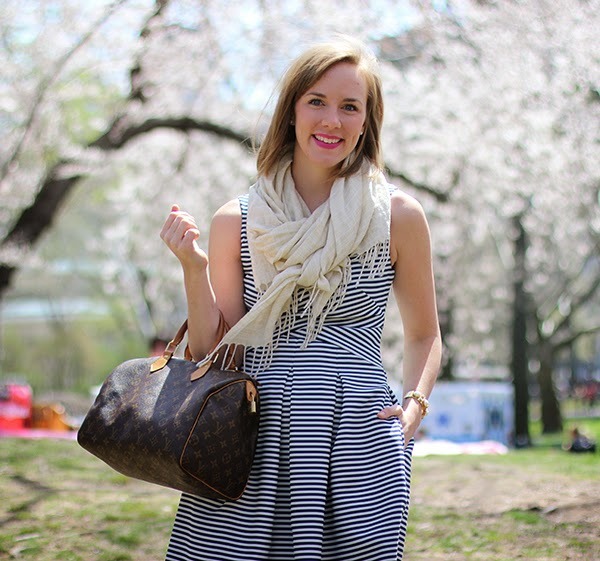 I'm SO excited about this spring/summer becuase I'm living so much closer to Central Park. It used to be a serious trek for me to get up there and I had only been a handful of times but now I'm living 3 blocks away and I run there all the time! 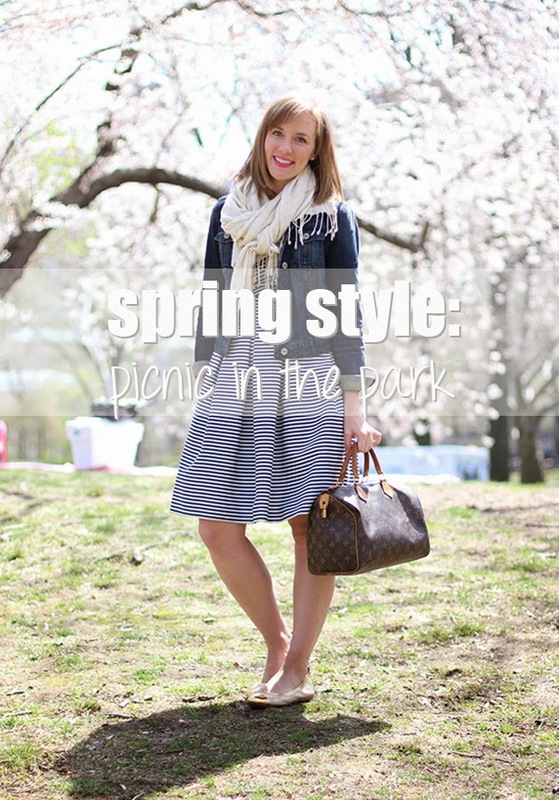 I'm really looking forward to boozy picnics in the park with my friends this summer, and a fit and flare sun dress is the way to go (in my opinion) for this type of outing.